A smart light switch gives you control over your lights from anywhere, and it’s a great way for smart home beginners to begin building their connected setup. 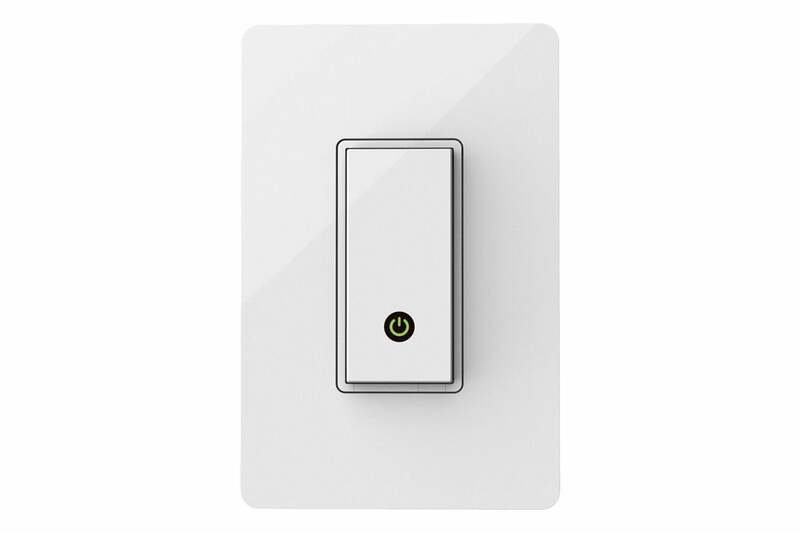 Today, the popular Wemo light switch is $35 on AmazonRemove non-product link, down from a list price of $50. This convenient light switch connects to your mobile device via your home Wi-Fi system, no hub required. Once it’s connected, you’ll be able to set schedules, randomize lights when you’re away, turn lights on and off remotely, and even sync up with sunrise and sunset. If you want to integrate this Wemo switch into a larger smart home system, know that it’s compatible with Nest and IFTTT, and you can add voice control with Google Assistant or Amazon Alexa. While we haven’t tried this smart light switch ourselves, it’s a popular pick on Amazon, with 3.9 stars out of 5 over more than 10,000 reviews. We did in fact review a dimmer switch from Wemo, and gave it 4 out of 5 stars. This story, "The Wemo smart light switch is $15 off today" was originally published by TechHive.